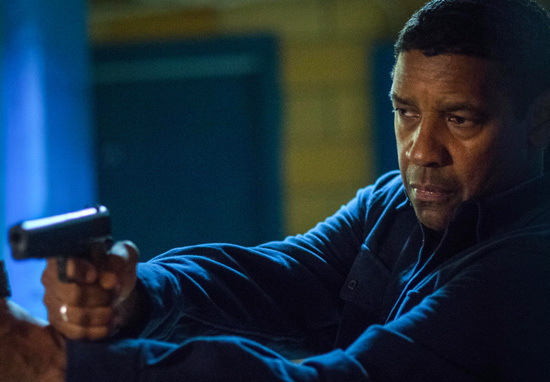 The first trailer for The Equalizer 2, the sequel to Denzel Washington’s blood-soaked, action cult classic, has dropped online. Everyone’s favourite former CIA operative turned violent vigilante Robert McCall is back in a brand new adventure. The first Equaliser film was based on the TV show of the same name and saw McCall face off against the insidious Russian mafia. While not a massive critical success, the film sits at 60 per cent on Rotten Tomatoes, it was a hit with fans and did well commercially bringing in an impressive $192.3 million against a budget of just $73 million. With a box-office like that, it’s clear why Sony was keen to develop a sequel to the first film, in fact, the studio was so confident in the film they greenlit it seven months before the first Equaliser movie was even released. 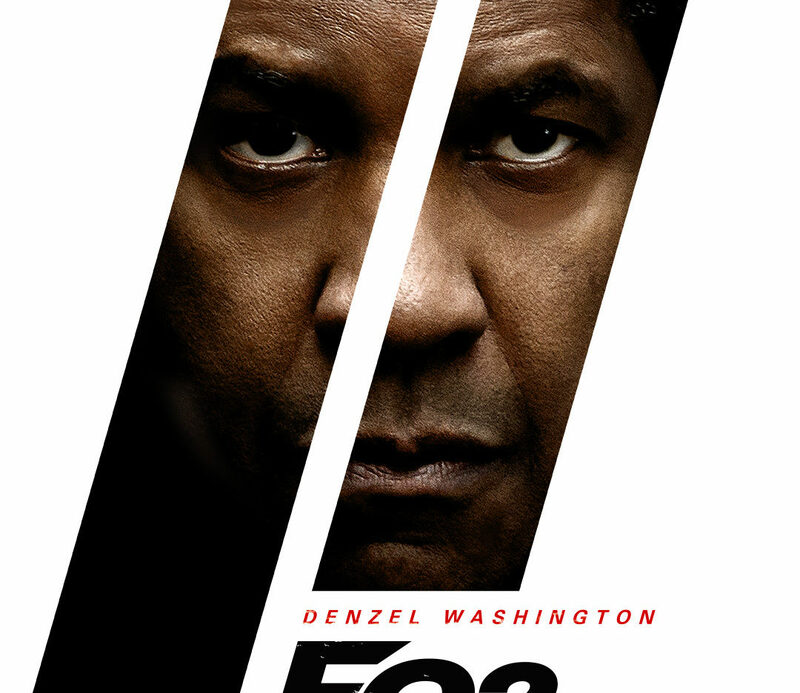 The sequel was confirmed in 2015 and Denzel signed on to reprise the role of McCall just a few months later, making it his first ever sequel, along with the original director Antoine Fuqua. If Denzel wants to do another one, I’m there. It’s such an interesting character. It could be more international. This is a guy who could work in Home Mart one day, or go blend in while living in Italy. There’s room for development and evolution. The Equalizer 2 bursts into cinemas on August 17 in the UK and July 20 in the US.